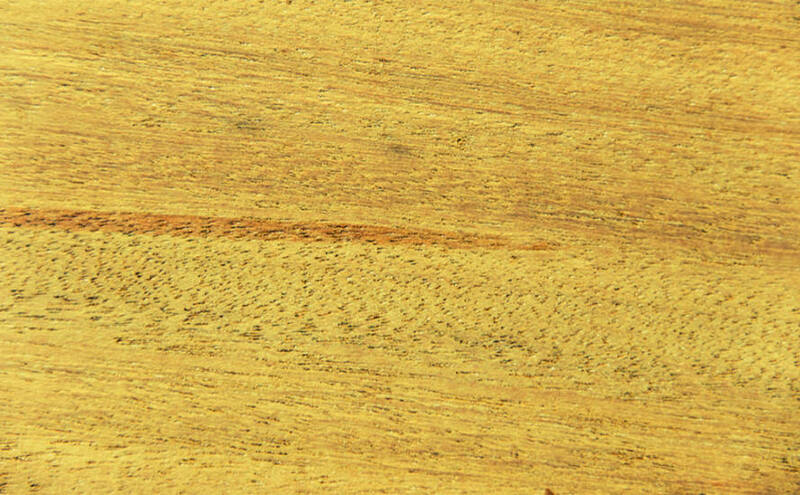 Wood symbolizes different things according to different cultures, but generally it symbolizes life, growth, strength, and beauty. 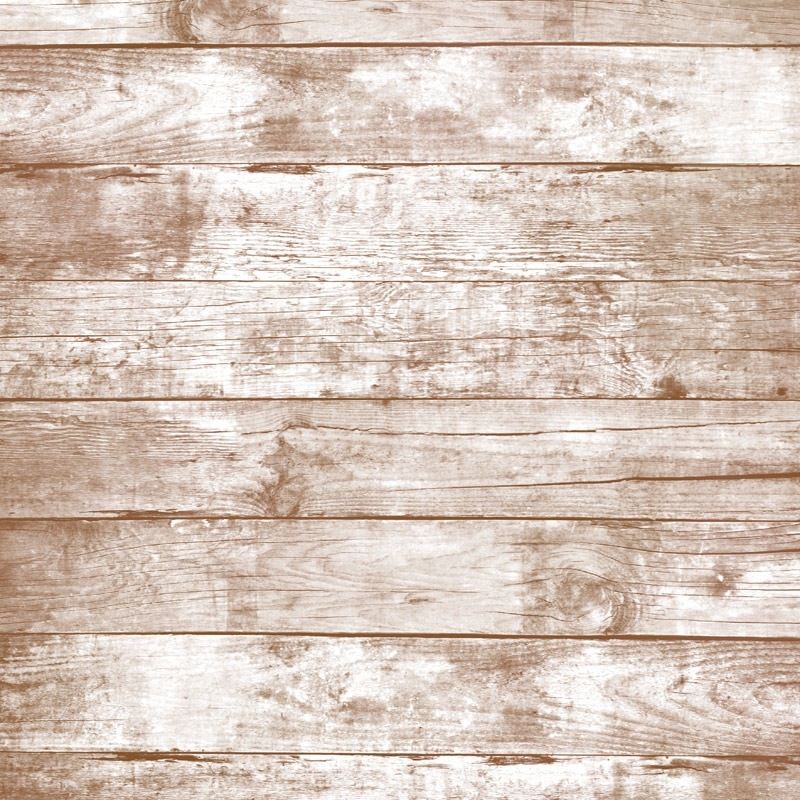 Using a wood texture wallpaper can be an elegant addition to your phone and the distressed textures can add to the symbolism. 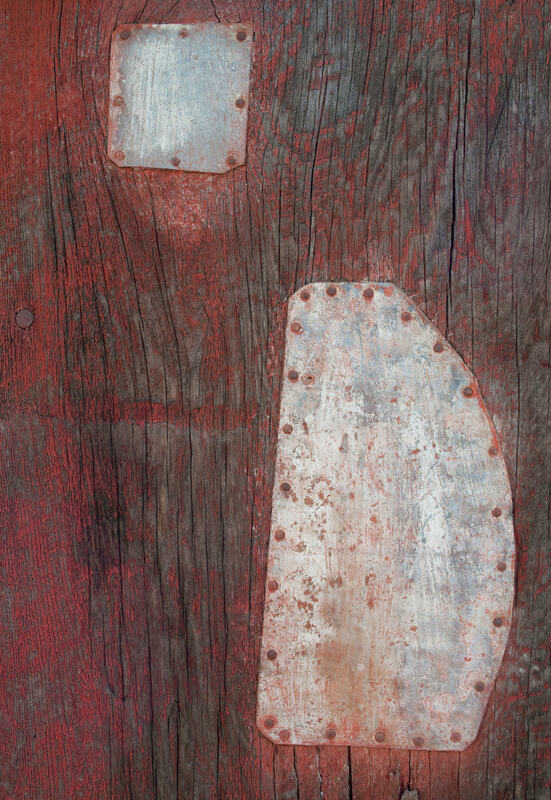 The textures carry a lot of subtexts even though it may seem simple, and the roughness or harshness adds to the meaning. These textures can be used as poster backgrounds, and text can also be added to the textures. 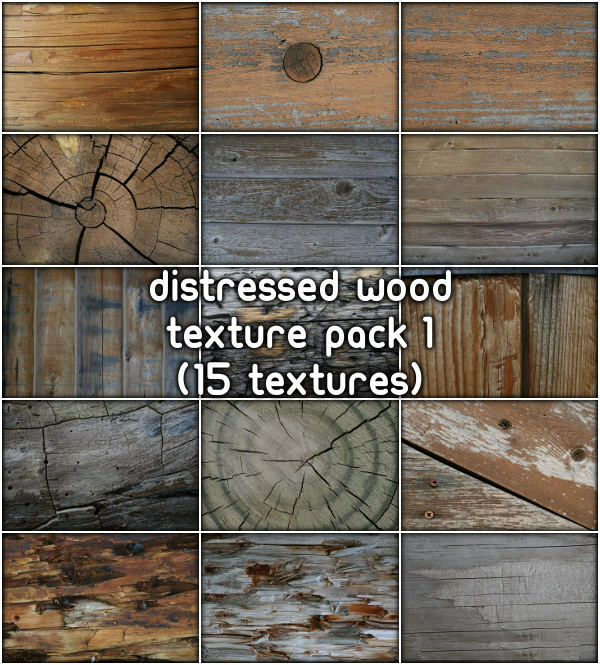 There are numerous free wood textures which can adorn your smartphone or tablet. These strident textures look natural, and the set of 15 high res textures can be used as wallpaper or a background for your website or blog. They can help the blog by creating a professional image on the viewer and induce him to go for the blog thoroughly. Hence it can also help to have more traffic and overall benefits to the site. 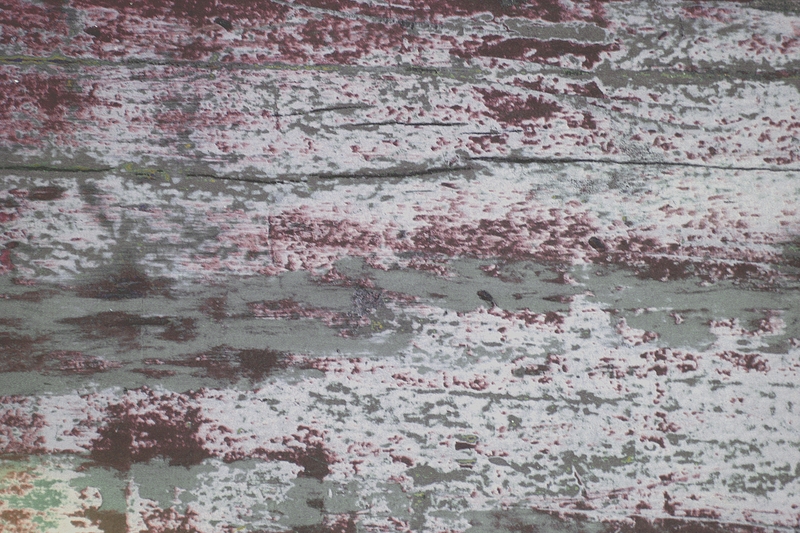 The macro or minute distressed textures add sharp distressed effect to the design. 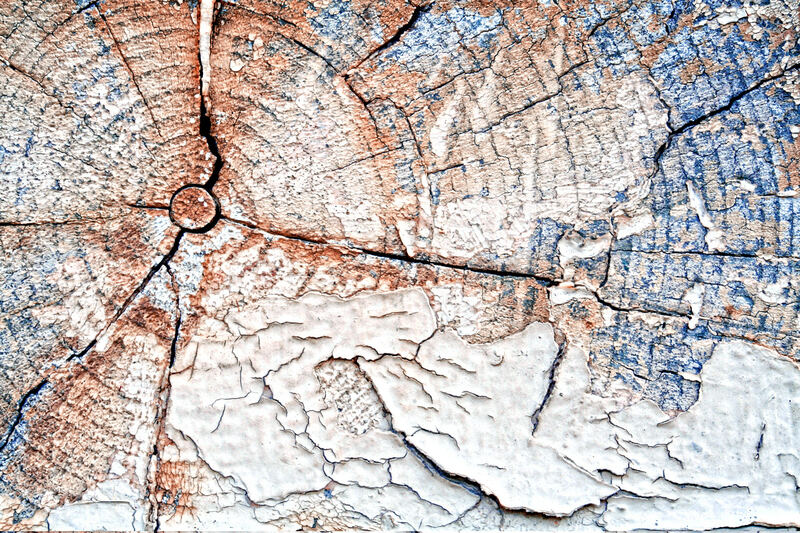 These worn out and distressed wood patterns are uncannily beautiful. They can create expected image on the viewer with the help of their simple yet elegant looking texture and make them explore the site thoroughly. 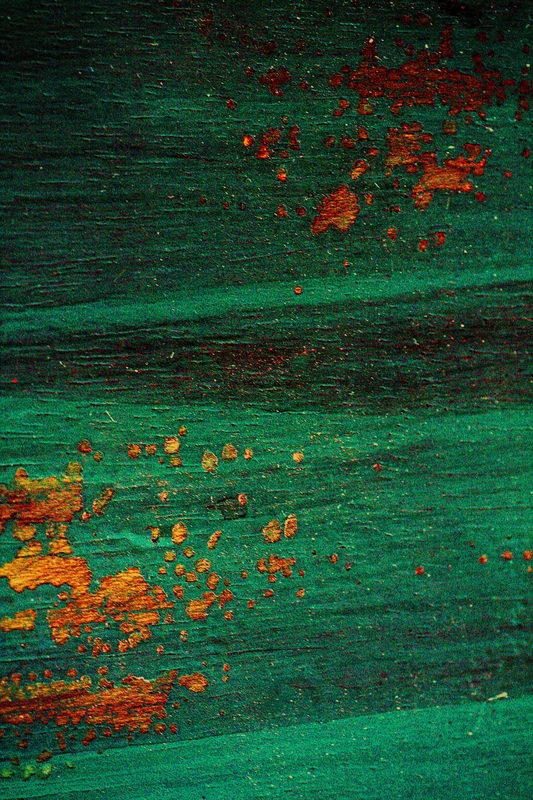 The old faded out metallic texture looks mysterious and alluring. 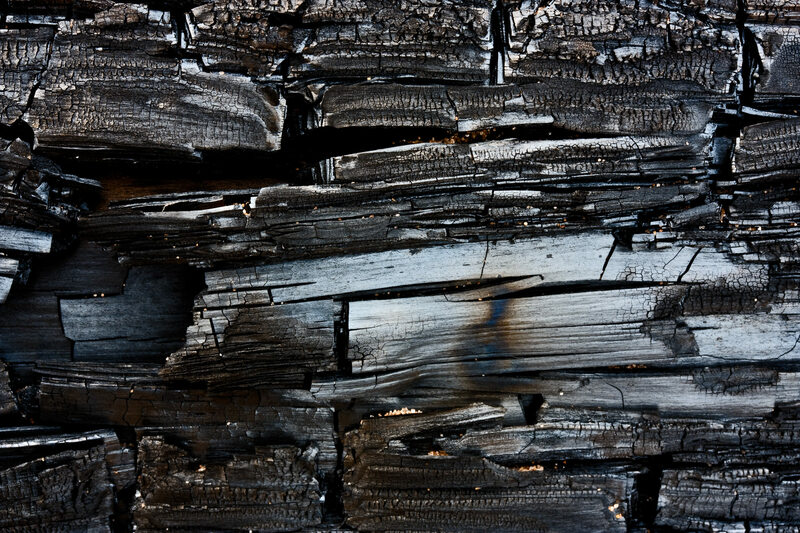 The wooden, metallic texture is downloadable, and you can use it as background wallpaper for a smartphone. With the help of different software, one can also add images and text to make the same more impressive. 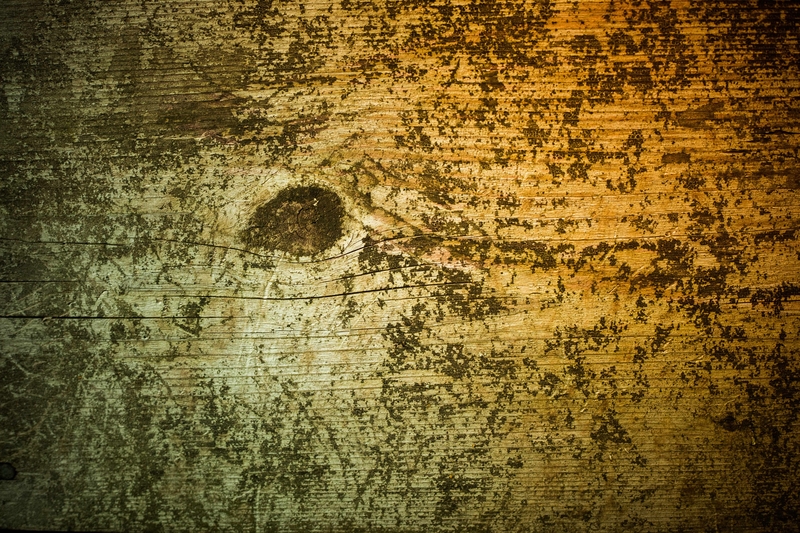 The texture can be used for grunge poster designs, and also for distinctive looking websites or blogs. A designer can overlay text or other designs on the orange & green duotone distressed wood texture. The outlines and shading can also offer great effect to this texture. The matte finish green wood distressed textures, can be utilized for website backgrounds, and also as background wallpaper for PC or Mac. For those who want to have simple but still impressive texture, this one can be a preferred choice. 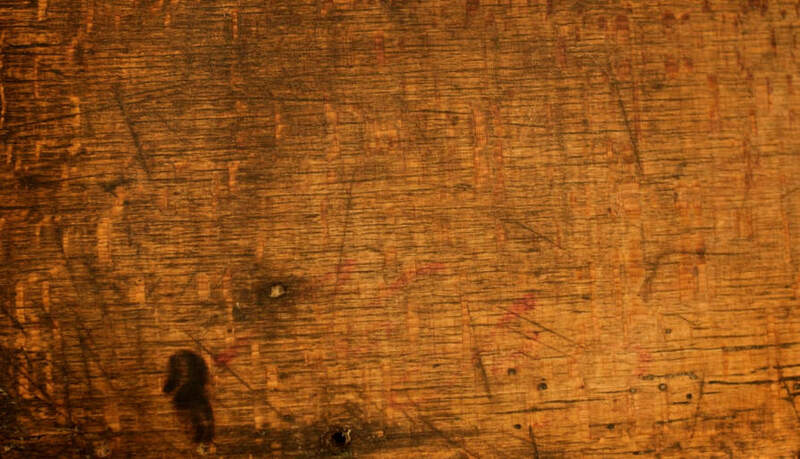 The wooden distressed textures are quite unique and symbolize strength. These can also add a touch of elegance to your wall or smartphone. 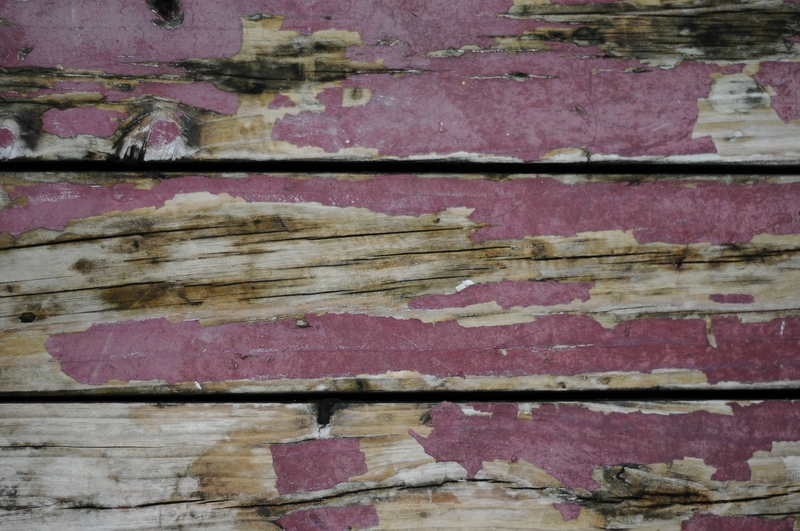 And the best part is that the distressed textures are totally free and can be edited with Photoshop. They can be printed and used as physical wallpapers also. 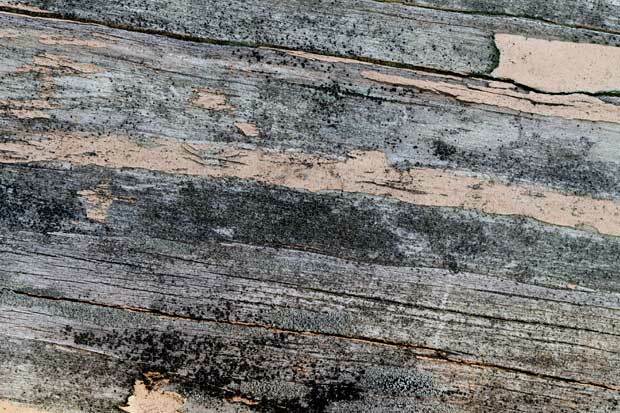 The extreme harshness and inconsistent pattern of the distressed wood textures have become quite popular with new age website and graphic designers. The designs are easily downloadable and add a lot of sharpness to the overall design. For amateur designers, this is a perfect option to make the site look elegant as well as creative. The high-quality brown textures add a hint of authenticity to the design. Any text or icon added to the design pops out which is quite engrossing. The high res texture is quite vivid, and any text or design element with primary colors will surely stand out. You can use these distressed as an elegant furbishing element. 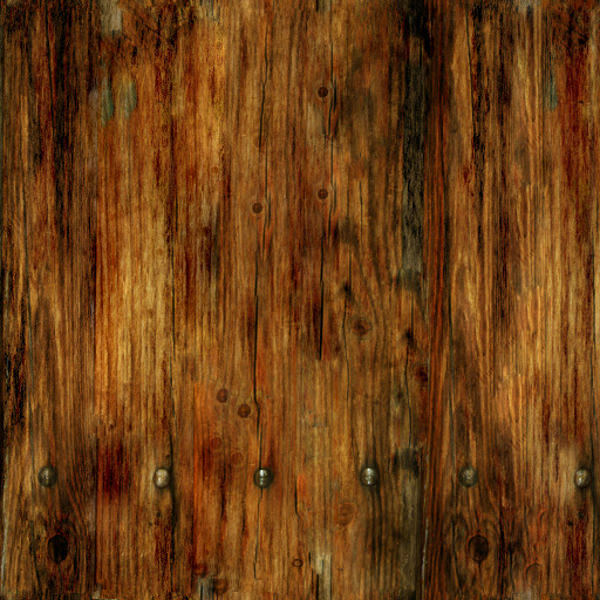 The rough paint wood texture can be redesigned with Photoshop. The designer can add quotes, icons overlaying it over the distressed paint textures.